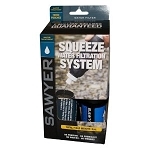 RapidPure Scout 1.2L Hydration Water Filtration System 2.5in has the UltraCeram filter media technology. 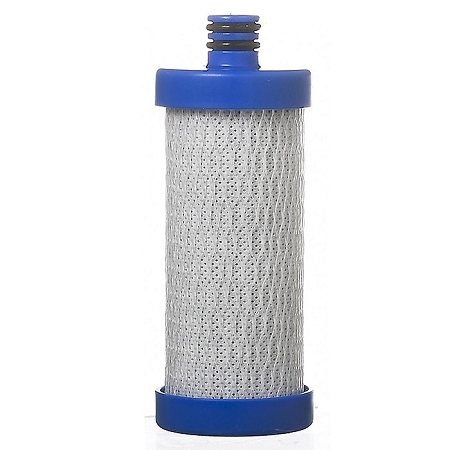 This filter can remove 99.9999% micro-organism, such as viruses, bacteria and protozoa all at flow rates hundreds of times greater than standard ceramic water filter elements. RapidPure captures viruses that are too small for other filtration systems to capture. 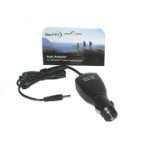 The focus of this system is on hikers, emergency readiness, hunters, bugout plus many other uses. This systems comes in three different extension sizes: 1.4L, 1.6L, 1.9L.